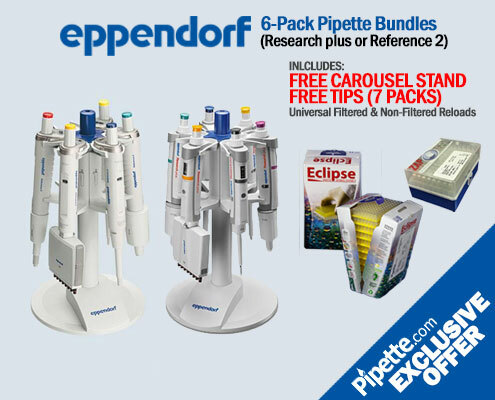 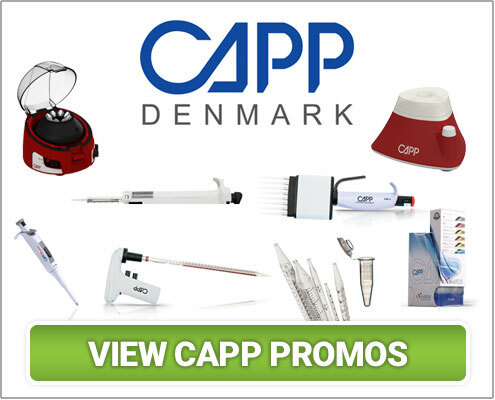 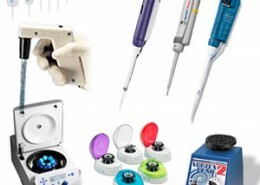 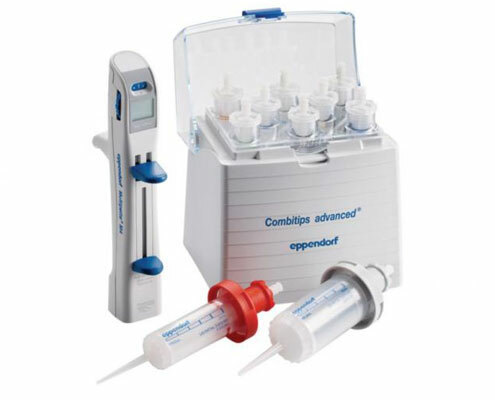 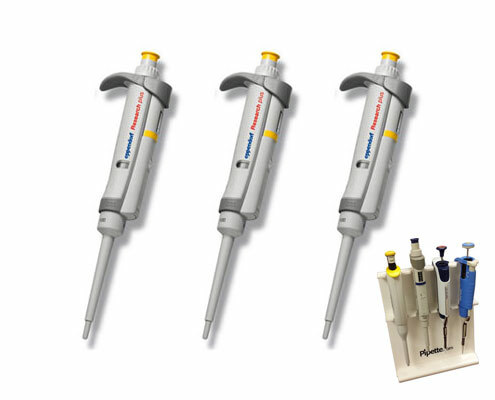 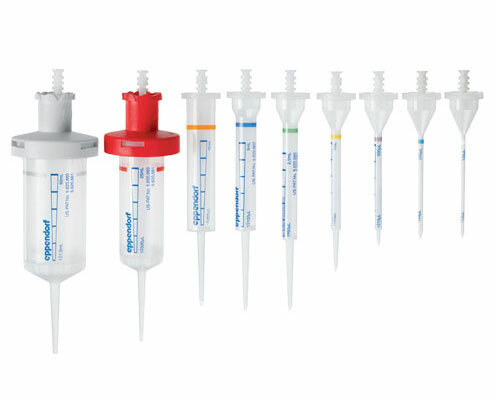 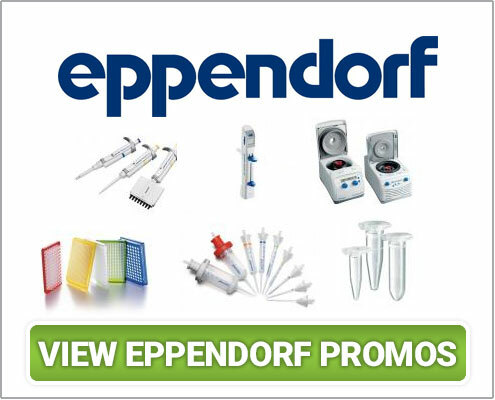 View Eppendorf Research Plus Multichannels Pipettes Promo. 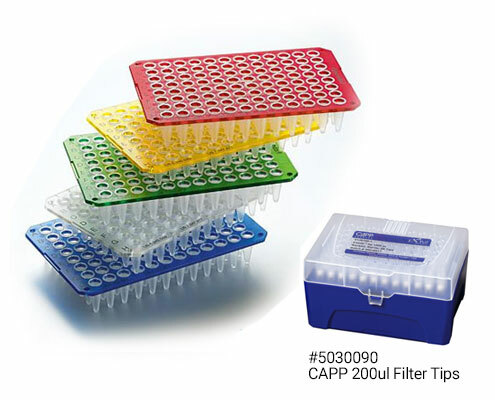 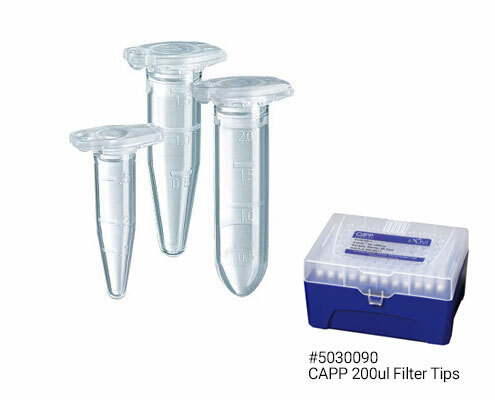 Get 1 pack of CAPP 200uL Filter Tips (Part # 5030090) for FREE when you buy 4 packs of Eppendorf Safe-Lock Centrifuges Tubes. 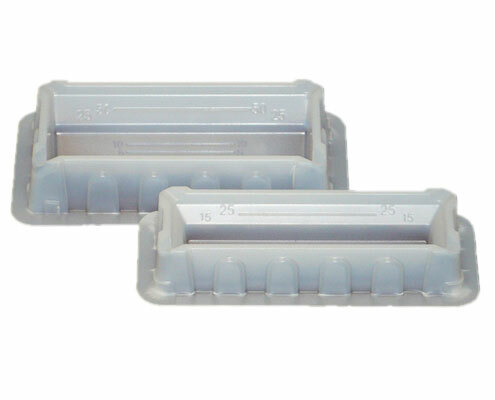 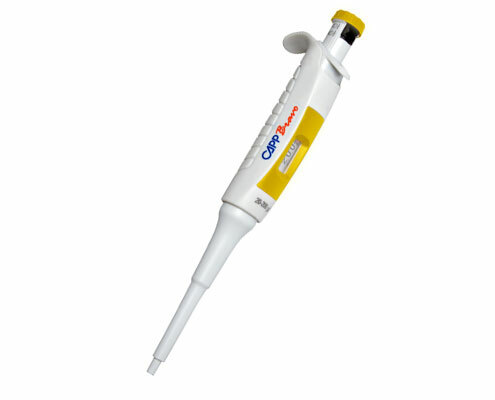 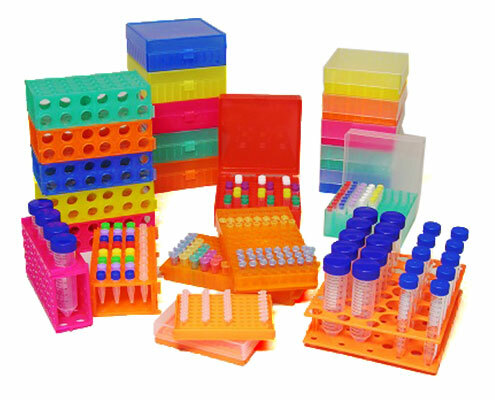 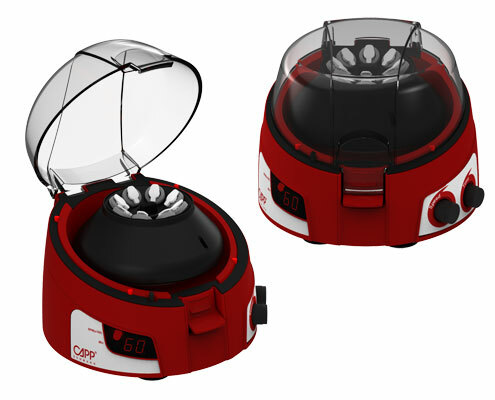 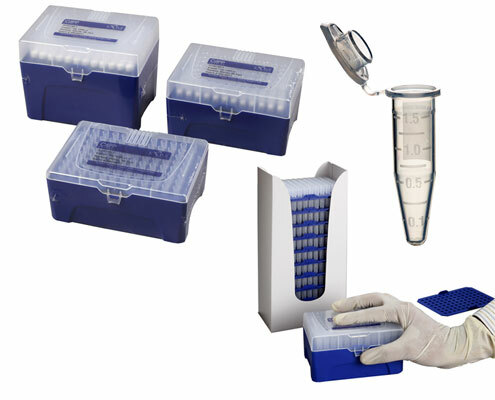 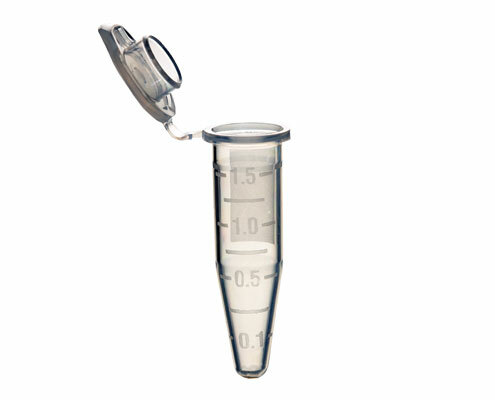 Buy 1 CAPP Areo 8 channel pipette and get 2 free cases of Reagent Reservoirs. 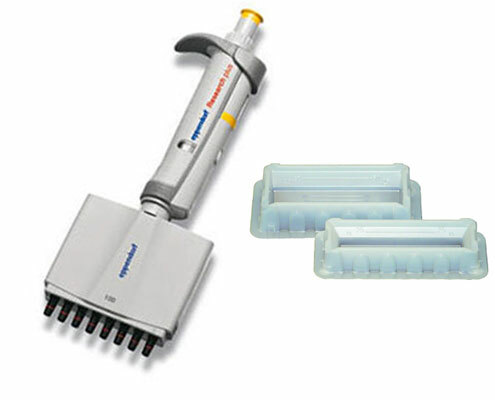 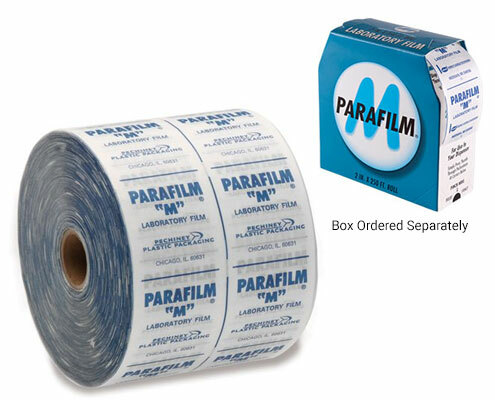 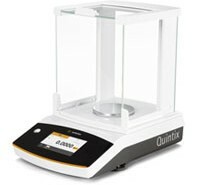 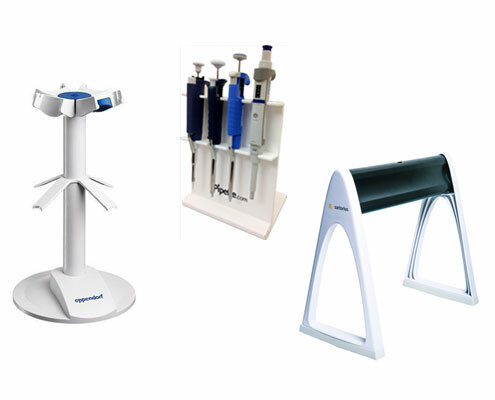 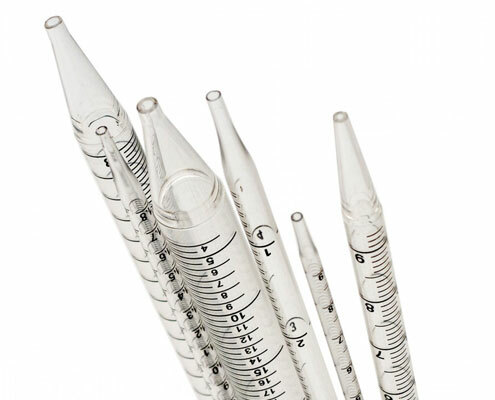 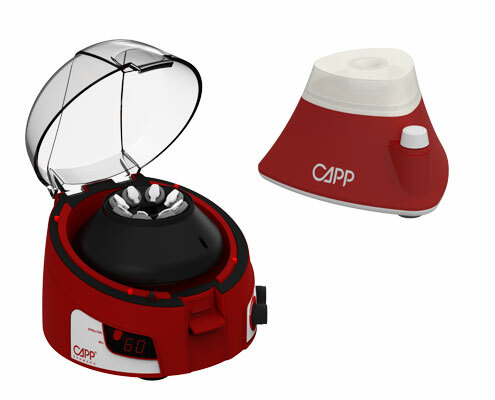 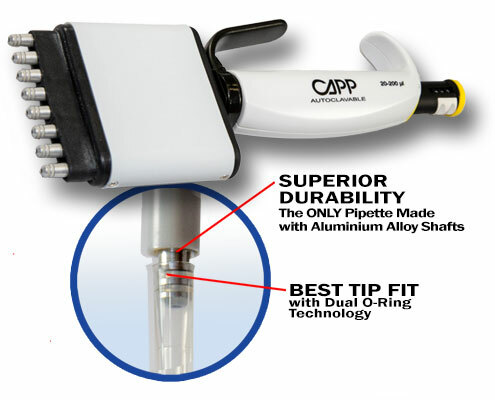 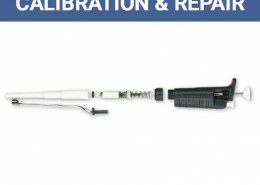 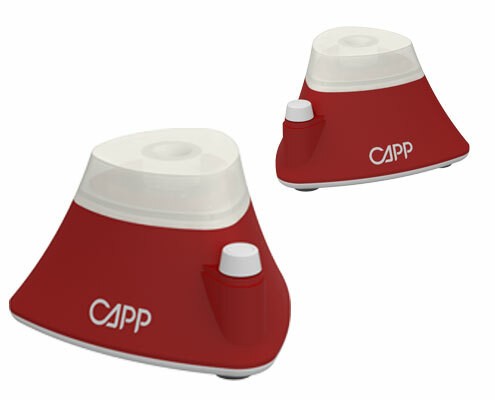 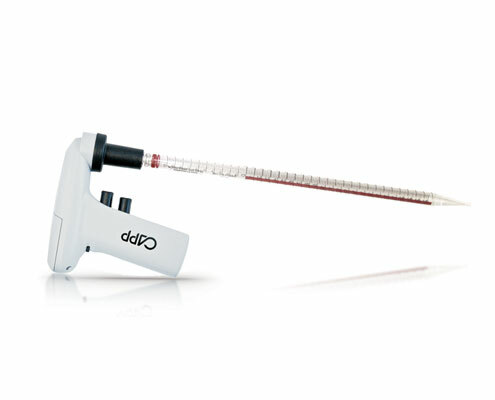 Buy 1 CAPP Motorized Pipette Controller (PA-100) and get a case of 5 mL (SP-5C) or 10C (SP-10C) Serological Pipettes. 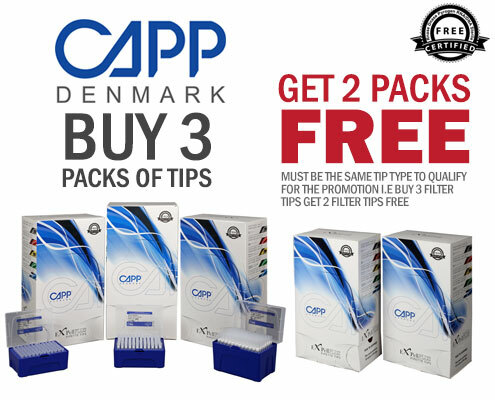 Get 1 FREE Pack of CAPP 1.5 mL tubes.